Governor Andrew Cuomo has called for special elections April 24th to fill 11 vacancies in the Senate and the Assembly. Senate Democrats and some reformers are hoping the election results could eventually flip control of the chamber. Republicans control the Senate in a power-sharing agreement with a group of breakaway Democrats. While such a close margin does not exist in the Assembly, districts are looking forward to representation in Albany once again. 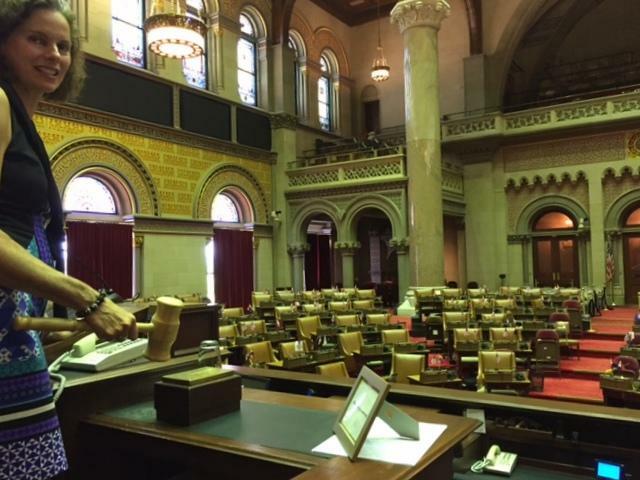 The 102nd District, which includes all of Schoharie County and parts of Otsego, Delaware, Greene, Columbia, Ulster and Albany Counties, has been without an Assemblyperson in the session that began in January. Former Republican Assemblyman Peter Lopez was appointed as Regional Administrator of the U.S. Environmental Protection Agency in September. 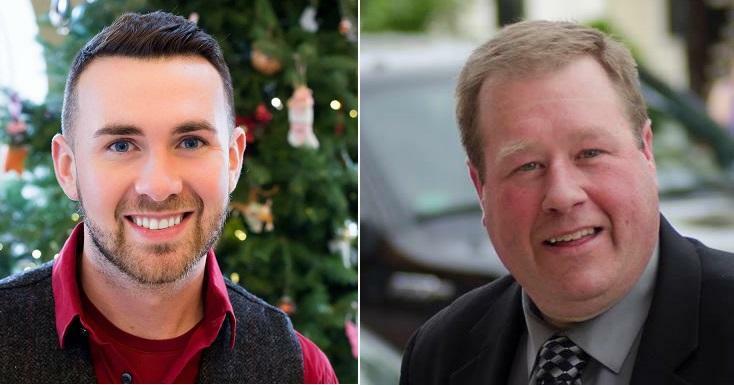 Now, two major-party candidates will spend the next seven weeks on the campaign trail: Democrat Aidan O’Connor Jr. and Republican Chris Tague. O’Connor currently serves on the Greene County Legislature. Hailing from the Town of Durham, the 29-year-old has a career in emergency medicine, and obtained certification to be a paramedic from SUNY Cobleskill. “I was the youngest paramedic to obtain my certification at the age of 20 during that class and came back to Greene County and started working here locally,” said O’Connor. Tague, who is 48, has served as Schoharie’s town supervisor since January 2016. Before his career in politics, Tague worked as a dairy farmer and then joined company Cobleskill Stone, where he now serves as general manager. Tague said he became interested in local government after Schoharie was flooded by Hurricane Irene and Tropical Storm Lee in 2011. “Through my history and experience in the private sector I figured there were ways that I could help,” said Tague, whose own home was damaged by the storm. A paramedic, O’Connor has seen the impacts of the opioid crisis. As a county legislator, O’Connor said he’s supported policies to help those struggling with addiction — needle exchanges, medication drop-offs, and Narcan training. But he says it’s not enough. “We need inpatient services. We need beds. We need visit facilities with the right-guided patient population specialists to get these individuals in somewhere, get them solving their issues and addictions, and letting them get back go back out into the community and live their lives as best they possibly can,” said O’Connor. Tague says the district needs a hands-on Assemblyperson and praised Lopez. He touted his time in town government and ability to attract investment. Tague says there are 44 towns in the district just like Schoharie. Both candidates are seeking to keep young people from leaving the area. According to the U.S. Census Bureau, 42 of 62 counties in New York are losing residents. “But we need a culture that takes youth and influences them and inspires them to not only start jobs here and be entrepreneurs but to stay here and live here and create their family and their future here,” said O’Connor. “You know, I have a daughter that’s getting ready to go to law school and I worry about her. What’s her future going to be after she graduates from school? Where is she going to be able to find a job? Are we going to be able to keep her close to home? And I think that’s a problem that everybody worries about,” said Tague. After the special election on April 24th, candidates would have to seek a full two-year term when the entire legislature is up for grabs in November. Wes Laraway, a teacher at Middleburgh Central School, is seeking a spot on the 102nd Assembly District ballot as an independent candidate. 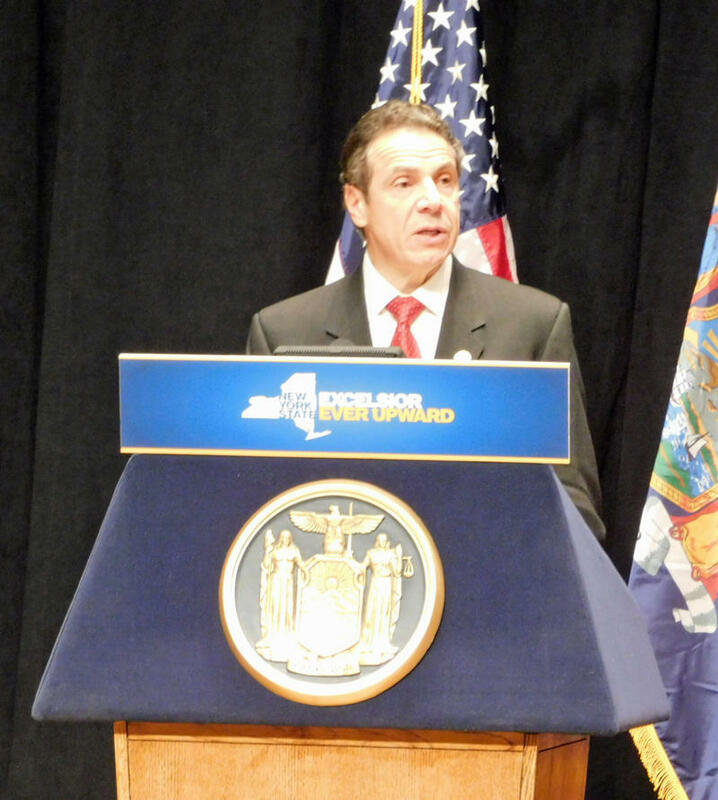 Governor Andrew Cuomo says he will work to oust New York Republicans from Congress. In today’s Congressional Corner, Union College political science professor Brad Hays continues his discussion with WAMC’s Alan Chartock.